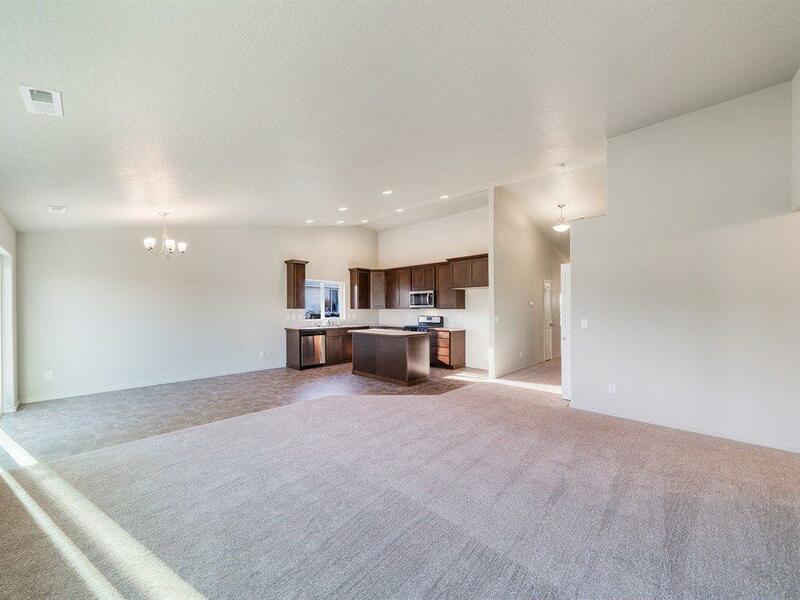 Move-In Ready 4 bed 2 bath home in Cascade Valley. 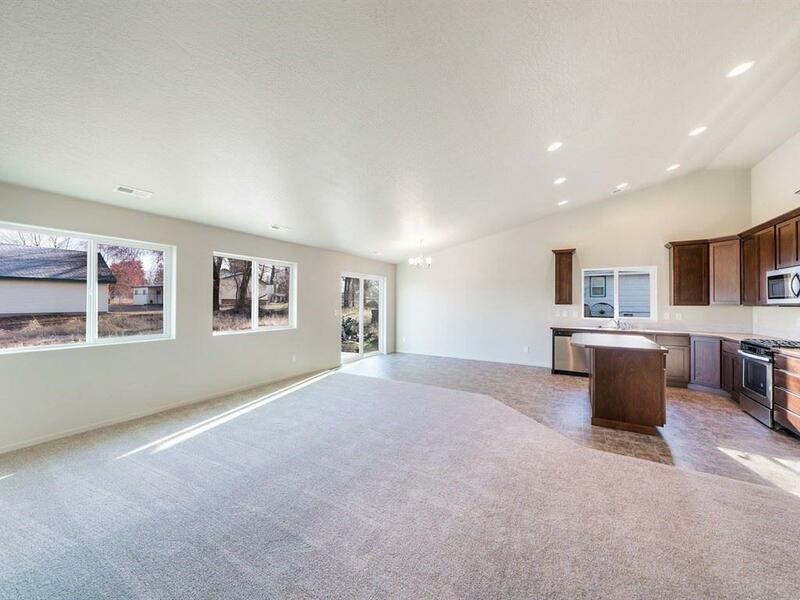 This rancher has 1662 sqft as well as a 2 car garage. 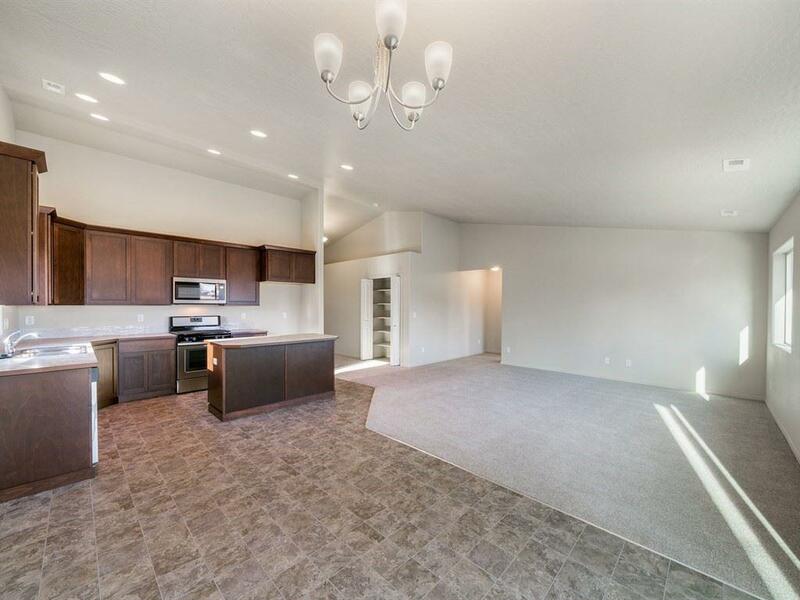 Open great room layout and kitchen island make entertaining easy. Front yard landscaping is included. 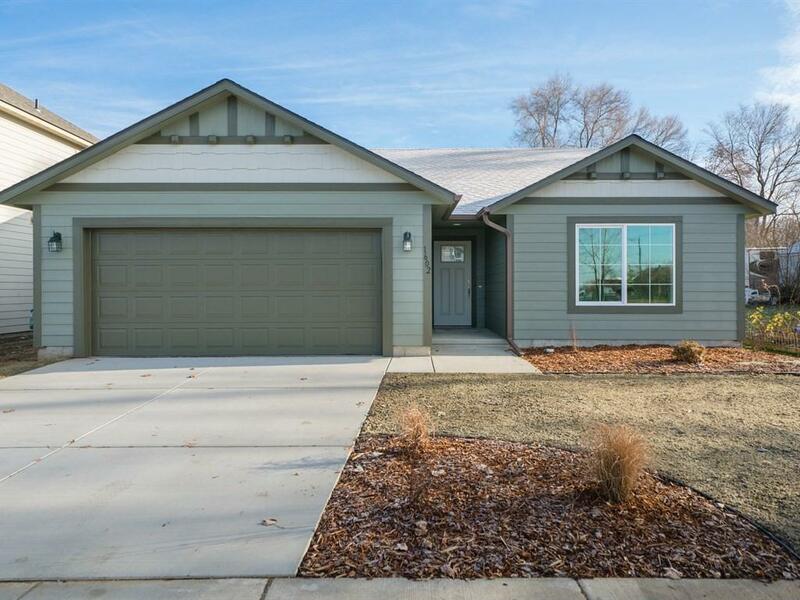 Cement fiber-board siding for low maintenance!